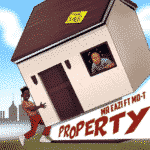 Banku Music piooner, Mr. Eazi gives it all to lover on new record titled “Property” featuring Mo-T of Mi Casa. 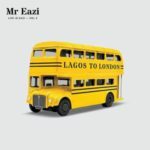 Mr Eazi takes it to a continental level as he features South African trumpeter, Mo-T of the Mi Casa band. On this new record, the flows and transitions are so exceptional. 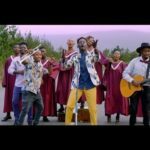 On the song, Mr Eazi plays the role of a lover who is ready to lay it all for his love interest. In modern day, 80% of lovers wouldn’t dare to do that, but on this one, it’s an exceptional love story. Money be koko! Zagawat? Zagadat! 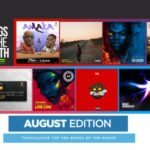 Baby you go follow me (follow me)“[Song] Mr. Eazi – “Property” ft. Mo-T”, 5 out of 5 based on 2 ratings. NA MONEY BE KOKO !!!!!!!!!!! Cnt jst stp listenin to d music ‘na money be koko!!!!? Mad jam ? ? ? na Jesus be koko oooo…. Money is the root of all evil (bible). 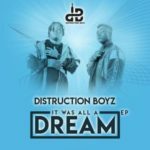 Babe you go follow me,I jus love this jam??? Anoda Blast frm the king zagadat.